Don't Forget Inside Your Home, Too! Even if you never open your windows, it's a fact that pollen and other common spring allergens will make their into your home. How? Microscopic particles will cling to your clothing and shoes, and your pets will inadvertently bring the same kind of tiny intruders into your home. No matter how vigilant you are about shaking off your clothing or brushing your pets before they come inside, allergens will find their way into your home. In many cases, you won't even be aware of their presence. Your body might be able to tell, though. To make matters even worse, once they get into your home, these tiny particles often become airborne and travel throughout the home. A common method of transmission is your home's heating and cooling (HVAC) system. Once pollen and other allergens make it into your home's HVAC system and its related ductwork, they can wind up anywhere in your home—even in the bedrooms of those vulnerable family members. Dust Doctors to the Rescue! At Dust Doctors, we have the equipment and technical expertise to expertly clean your home's ducts. As you might imagine, the interior of your ducts can be a gathering place for a wealth of unpleasant substances. 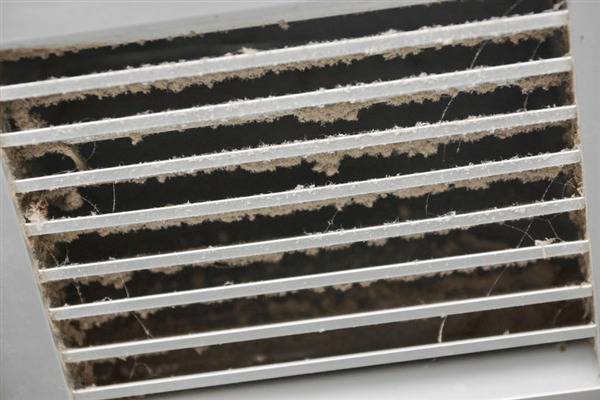 Dirt, pet hair, and pollen are just a few of the items that can be harbored within the walls of your home's ductwork. Even worse is the fact that once your HVAC system removes an allergen from one room, it can travel effortlessly through your home via its ducts to other rooms. At Dust Doctors, we offer free quotes to our potential customers in our service area. We are happy to answer any questions you might have before we get started. We'll walk you through our entire process so you understand how it can help you enjoy better health. Contact us today for more information!